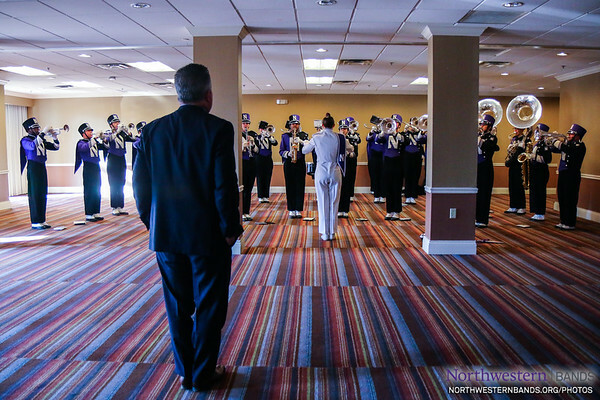 The Northwestern University "Wildcat" Marching Band rehearses in Nashville and performs at the Music City Bowl Battle of the Bands on December 28, 2017. 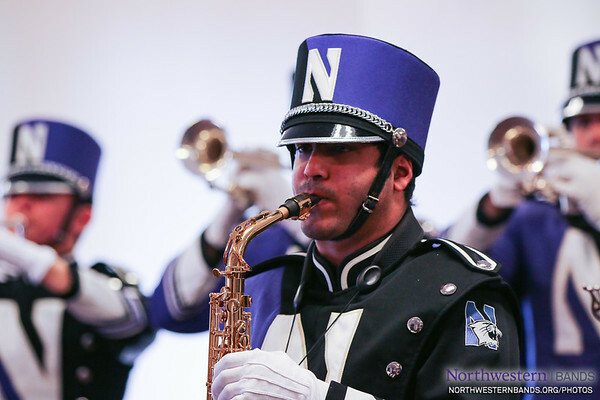 Can't Wait to Play For Our Wildcat Family! 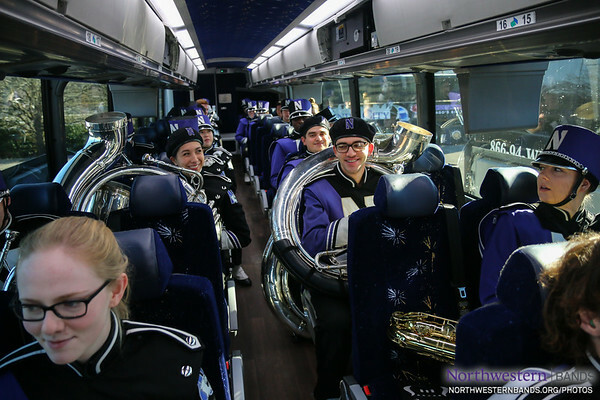 Ready to (Rock and) Roll! 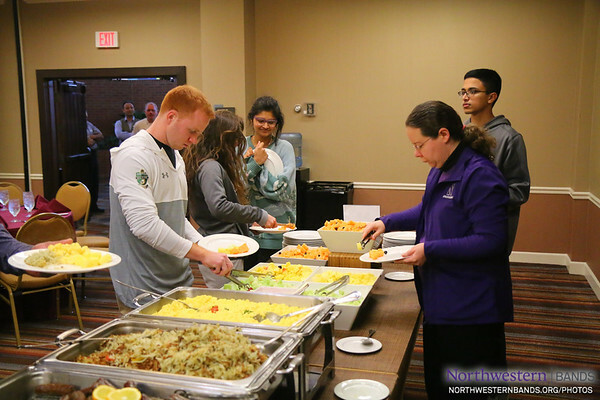 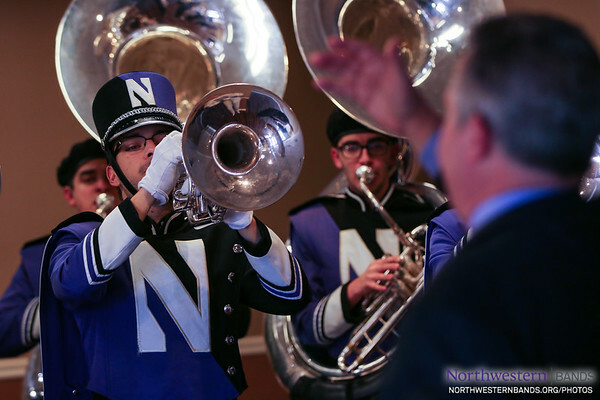 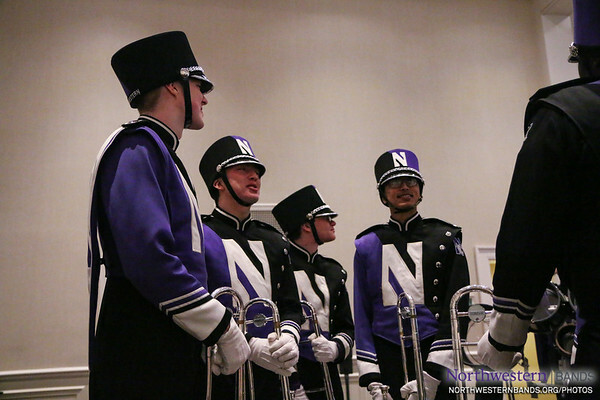 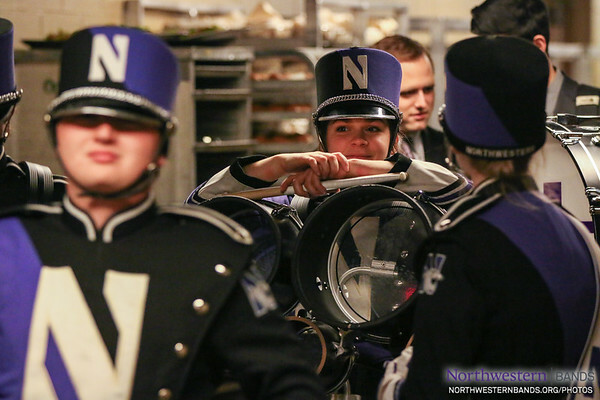 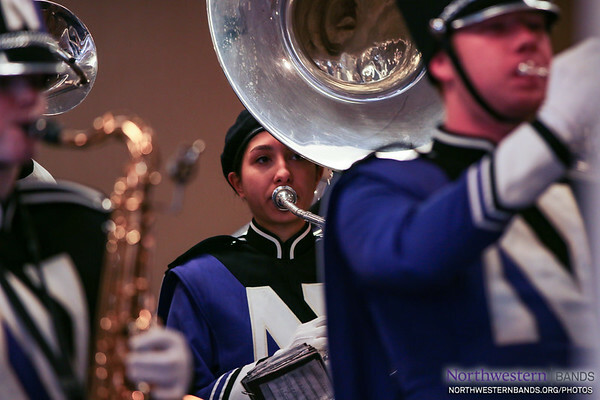 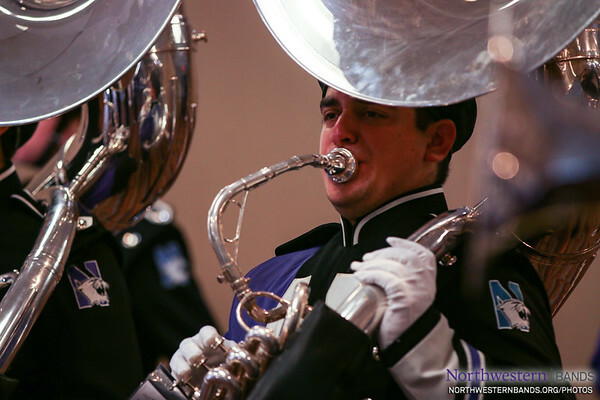 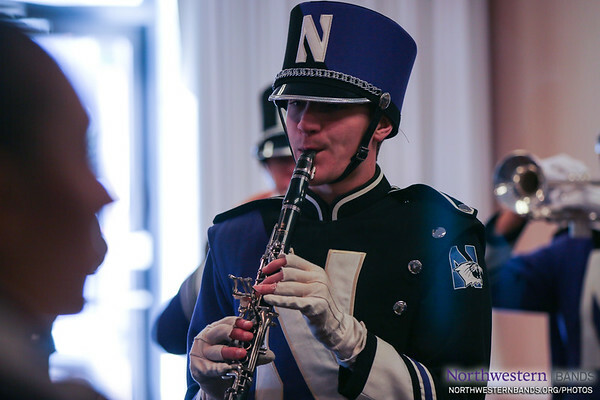 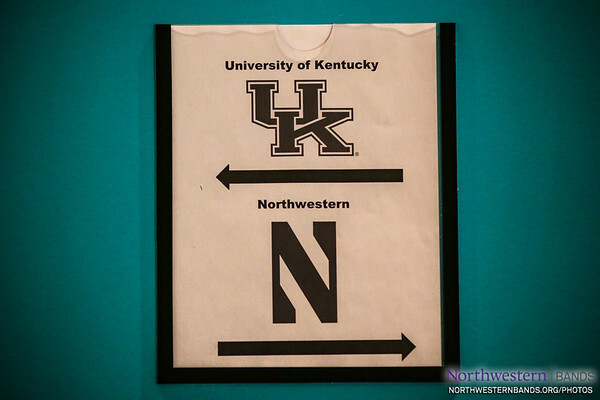 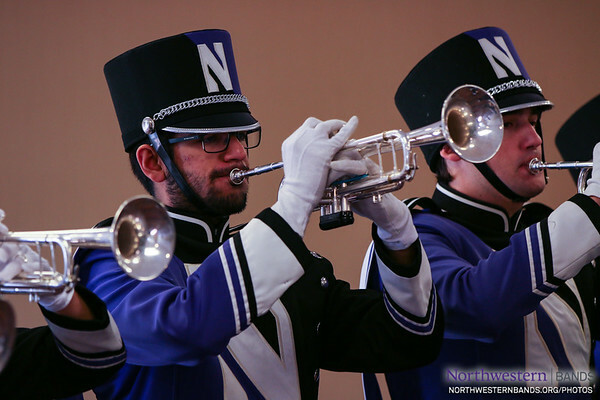 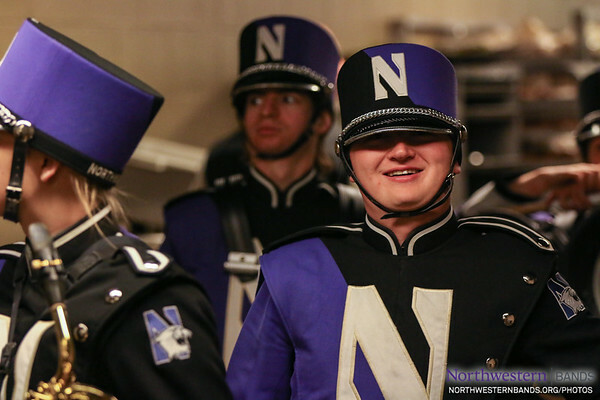 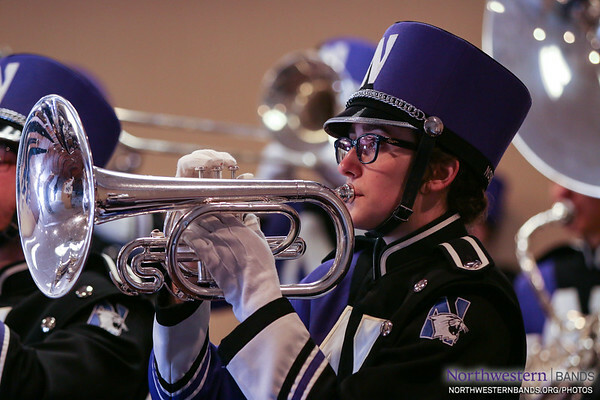 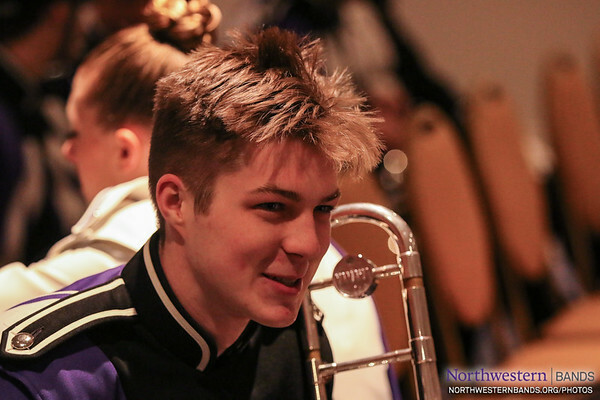 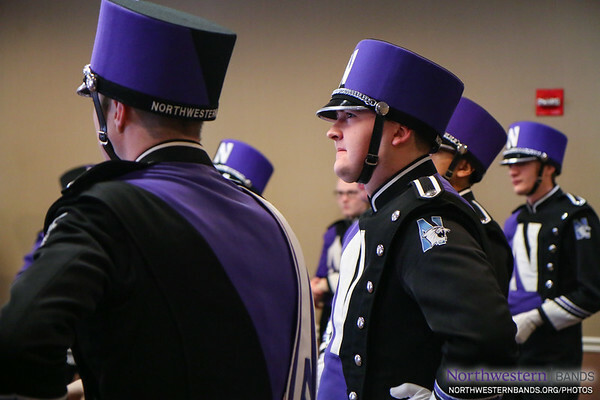 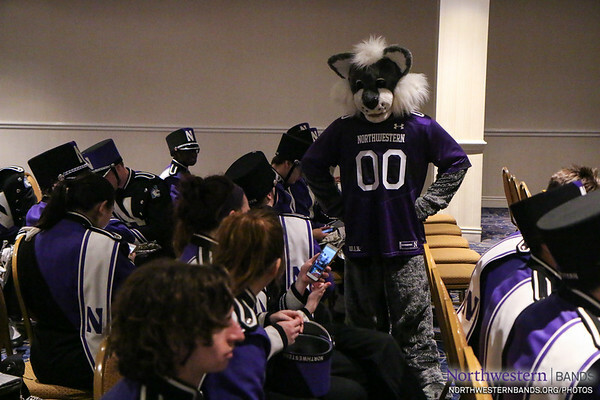 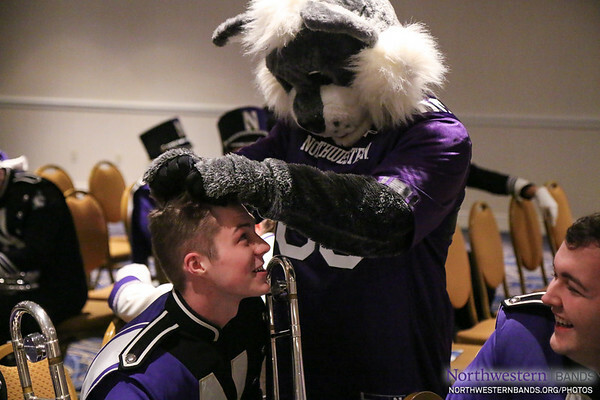 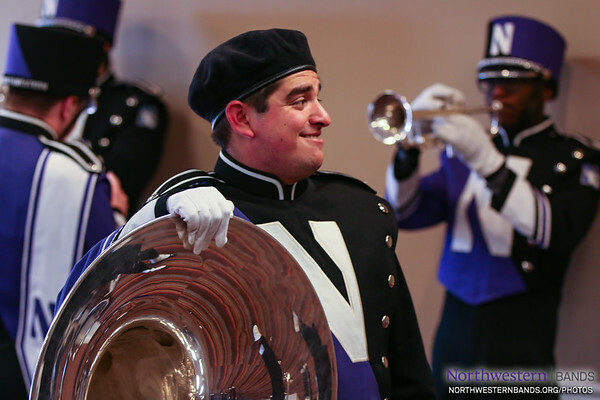 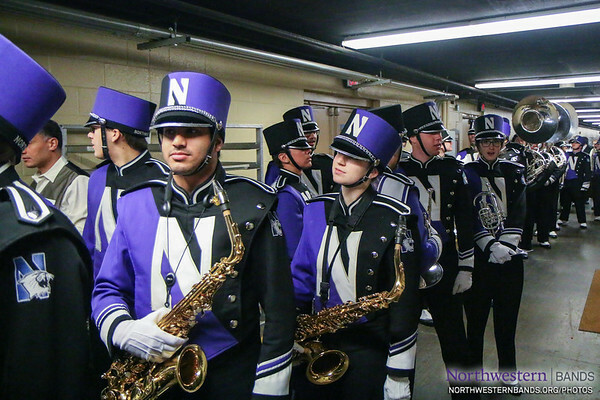 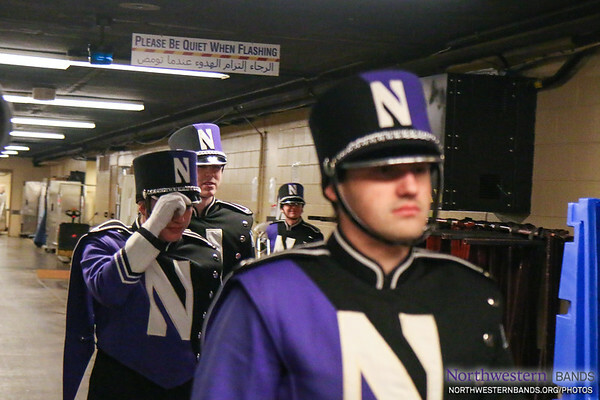 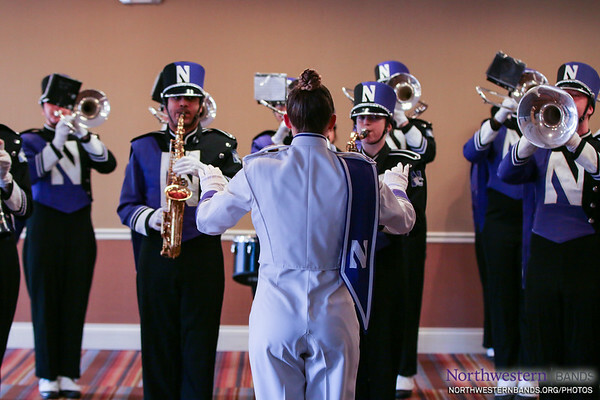 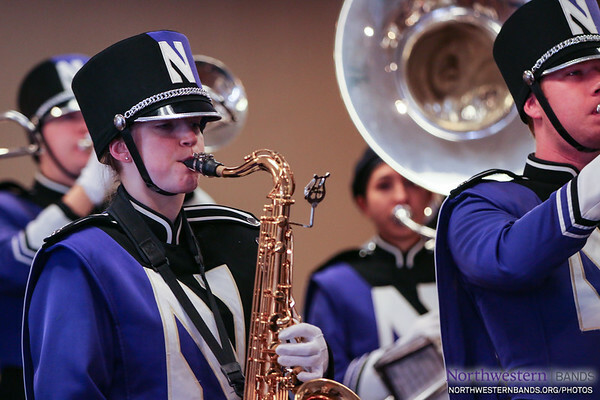 The Northwestern University 'Wildcat' Marching Band performs at the team banquet on December 28, 2017, in advance of the Music City Bowl, where Northwestern Football will compete against the University of Kentucky in Nashville, Tennessee. 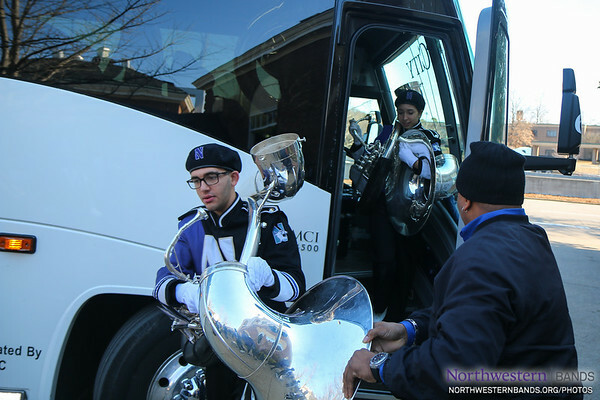 Photo by Daniel M. Reck '08 MSEd.